October is National Bullying Prevention Month! Bullying is a topic that parents should take seriously and know how to handle because it is one of the hardest things to experience, both for the child and the parent. So books like this one are important. Bullying is a topic that parents should take seriously and know how to handle because it is one of the hardest things to experience, both for the child and the parent. A parent must be their child's advocate and help equip their child with the right tools to deal with bullying. As both a parent and a special care counselor who worked in several elementary schools, this is a topic I've had to deal with. In Sophia Writes to Her Bully, we read about a young girl with a problem. Sophia wants to be friends with a group of kids who do not want to play with her. Her mother listens to her and comes up with an idea for a solution: write a letter to the ringleader Amber. The letter itself is good in that Sophia focuses on how Amber's actions make her feel rather than take on an accusatory tone. 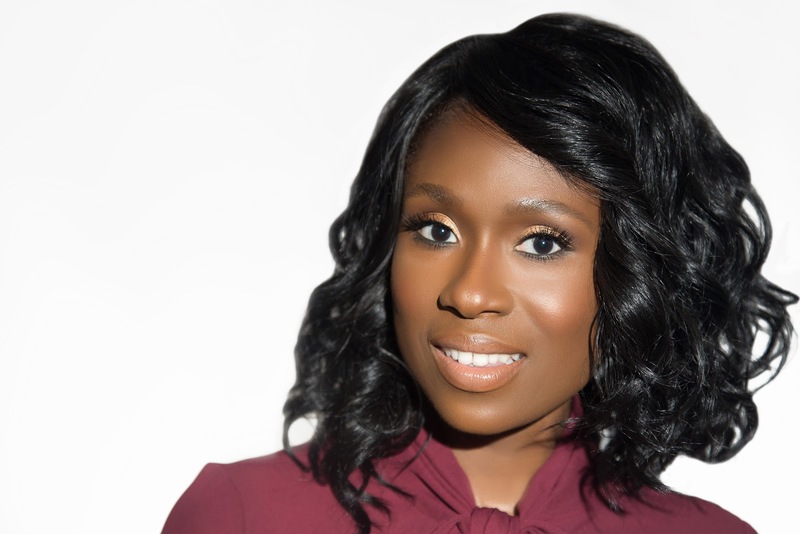 It gives Amber insight into how her behavior affects Sophia. In this story, the letter works and Sophia is invited to play with the group. I liked that Sophia was encouraged to be proactive in finding a solution, although this particular solution may not work with every bullying scenario. Letting Amber know through a letter about how she felt, was an excellent way for Sophia to open up in a different way about her problem. The teacher's advice to ignore the bullies and to make new friends was good, however, not acknowledged by the mother as an alternate solution if the letter did not work. For this reason, I believe the story could have been better fleshed out since bullying rarely has an easy and quick solution. According to the story, Sophia tried to play with this group of four children "every day", and "day after day, she'd try again to play with them." It was Sophia who sought out these kids who then rejected her, rather than the other way around, where a child tries to avoid the group of kids who seek to bully him or her. Out of the whole class, why did Sophia insist on wanting to play with these four kids? What about all the other kids in the classroom? Were there other kids in her class who were lonely like her and could use a friend? Sometimes, there will be groups of kids who are mean and do not want to have another kid join their clique. Or they might just not want to feel forced to play with a kid they don't like. Realistically, there will be times when our kids will want to be friends with kids who want nothing to do with them. And because children are immature, they will resort to mean tactics to make that child leave them alone. 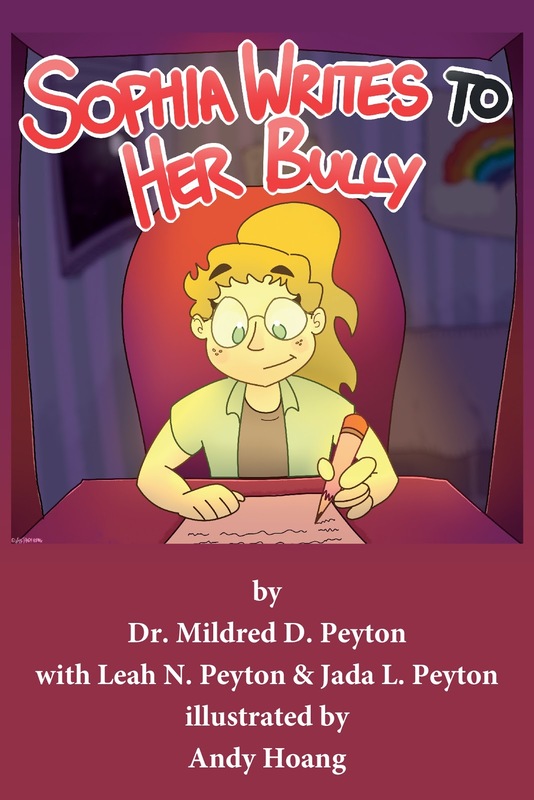 Overall, this book offers a good idea on how to deal with a bullying situation. It's a book that parents can use with their children to open up the conversation on how to best deal with bullying. We need to keep the conversation going, so books like this one are important. The illustrations are age-appropriate and the author includes tips for students, parents and school personnel at the back of the book as well as links to helpful resources for parents. This book is wonderful and would be ideal for my grandsons. Thanks for this lovely feature and giveaway. Yes, grandmothers too can aid in the dialogue about bullying. Thanks for stopping by! Thank you; your feedback is greatly appreciated. Sounds like a great book for my grandson. This sounds like one that I would love to have in our house. This really sounds like a great read. Bullying is a huge problem and we as parents need to bring more awareness about it! This sounds like a really great book, perfect for jump starting the discussion about bullying. Yes, it is. Great for a parent to read with an elementary-aged child. This sounds like a useful read! Bullying is a such a big problem with kids these days. I love to feature books that focus on bullying awareness.